Put the Fluke 414D on your tool belt and reach beyond the common tape measure. 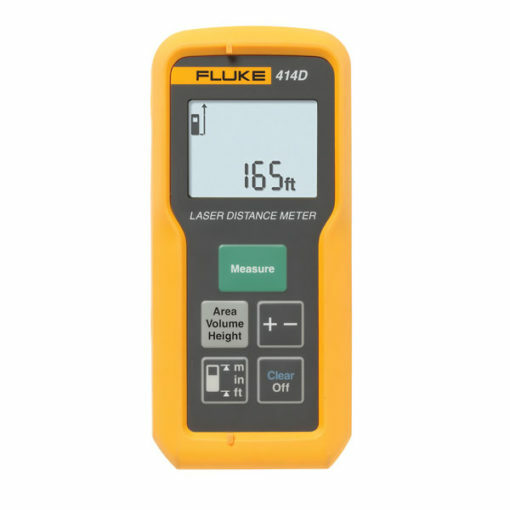 Measures up to 50 meters (165 ft). 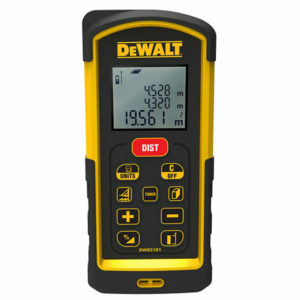 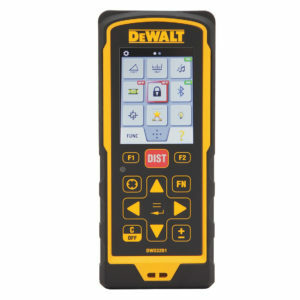 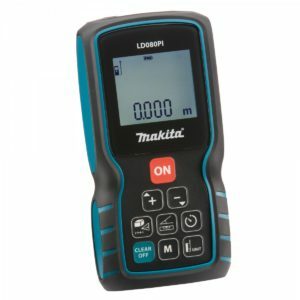 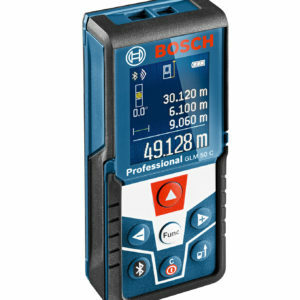 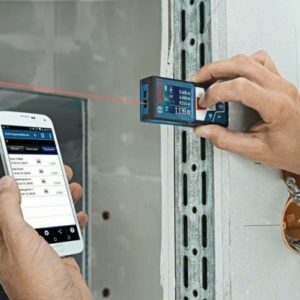 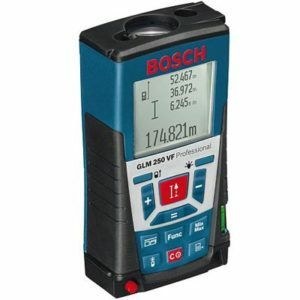 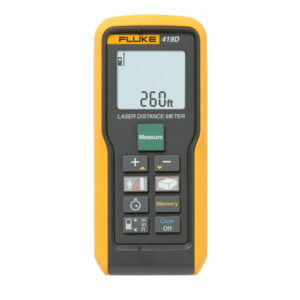 This professional-grade laser distance meter is fast and easy to use, improving accuracy and reducing measurement errors. 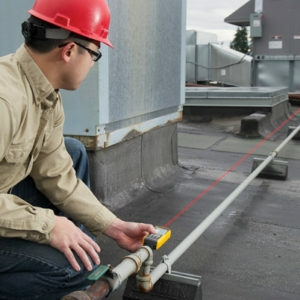 You’ll save time and money at every step.